If you haven’t already heard, NAILS will be combining two major events at Premiere Orlando this year. 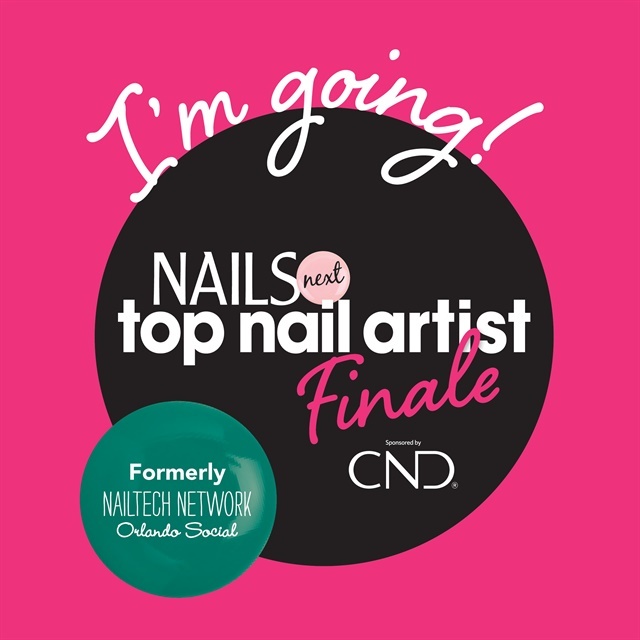 The Nailtech Networking Event will be evolving to encompass the games, giveaways, and mingling you love along with the NAILS Next Top Nail Artist finale. Tickets are going fast! There are only 500 available and prices go up the week before the June 2 event. Get your ticket here, so we can see you at the Orange County Convention Center at 7 p.m.! Already have your ticket? You can enter to win a giveaway just for registering early. Post this image to social media and tag #nailsmagazine and @PremiereOrlando. We’ll pick one winner to receive a prize pack straight from the NAILS office! One U.S. winner will be chosen on Wednesday, May 2. You must be following @nailsmagazine on Instagram and have registered for your ticket to win.